At APC Physiotherapy Clinic we have a passion for healing and well-being, in fact we love nothing more than saying goodbye to a client who has used our services and is now on the road to a full recovery.. Pain at it’s very worst can be debilitating and soul destroying and have a huge impact on how we live our day to day lives. Even minimal pain can impact on our self esteem, confidence and mental health. By treating the root of the problem and teaching you how to avoid recurring pain, the team here at APC can provide you with a pain-free future and a new outlook on life. 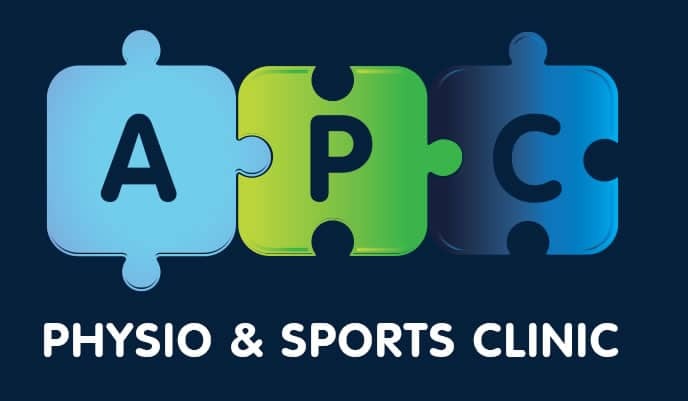 With clinics based in Cork City and Fermoy, APC can offer physiotherapy and healing for a full range of conditions. We have mentioned some of these below, however this list is by no means exhaustive, so if you don’t see the condition you’re looking for, please do give us a call and we can talk you through the options that are available to you. Living with pain should not be an option, nor should the long-term use of painkillers or medications – let the team here at APC guide you to a pain-free future in a natural way. 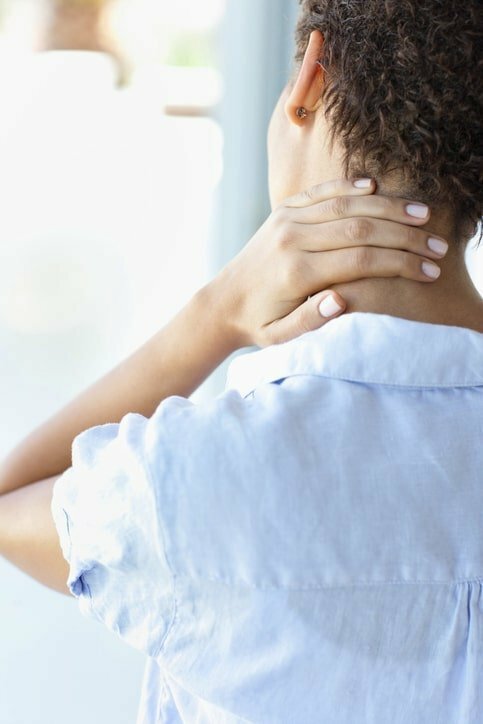 Neck Pain: Neck pain can manifest as a result of sleeping awkwardly or be brought on by an injury or accident. In most cases this pain can be treated by professional physiotherapists, leaving you free from pain and reoccurrence. Shoulder Pain: Shoulder pain and shoulder injuries are seen here regularly at APC, normally due to muscle damage or weakness. In most cases, we have identified that shoulder pain has occurred because of bursitis, fractures, arthritis, weak muscles or rotator cuff damage. All of these conditions are treatable with professional physiotherapy. 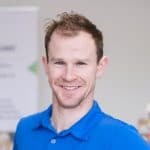 Elbow Pain: Whether your elbow pain is caused by tendon, joint or muscle injury, we can assure you that the pain is treatable through a tailored physiotherapy programme with an APC professional. Do not let the source of the pain go untreated as this can result in permanent damage that may be irreversible. Wrist and Hand Pain: Wrist and hand pain is a common complaint amongst many of our clients. 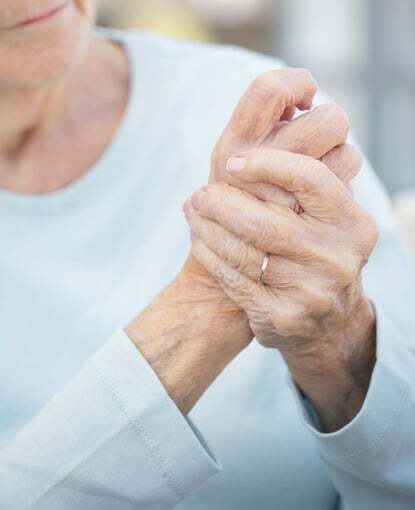 This pain can be caused by a number of factors such as repetitive strain injury, sports injuries, work injuries, breaks, fractures arthritis, ligament or muscle injuries. Let the team here at APC guide you to recovery with a comprehensive and unique physiotherapy programme. 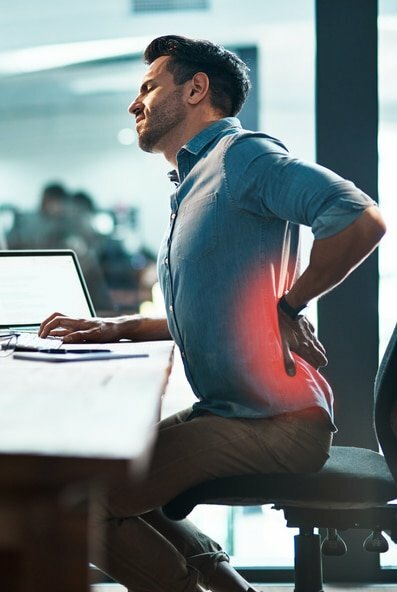 Lower Back Pain: Did you know that as many as 80% of individuals will experience lower back pain at some stage in their life? Many of these individuals will leave the source of their pain untreated, leaving themselves open to long-term damage or severe pain. At APC we will assess the source of your pain thoroughly so that we can understand the best way to treat your discomfort. Lower back pain can have a huge impact on the way we live our lives and it is inconceivable that we would try to live with this pain when there is a pain-free future available to each of us. The committed physiotherapists here at APC will work tirelessly to ensure you don’t have to suffer unnecessarily. 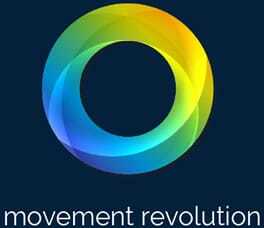 Hip and Pelvis Pain: The hip and pelvis are a complex region of our bodies and require and complex and tailored approach to healing. Whether you are suffering with hip and pelvis pain due to age or injury, the team here at APC are dedicated to providing you with the very best treatment available. Knee Pain: Treatment for knee pain will vary depending on the cause of your discomfort. This is why the team here at APC will take the time to fully investigate the source of your knee pain and put in place a physiotherapy programme that will fully address the reason for your pain. 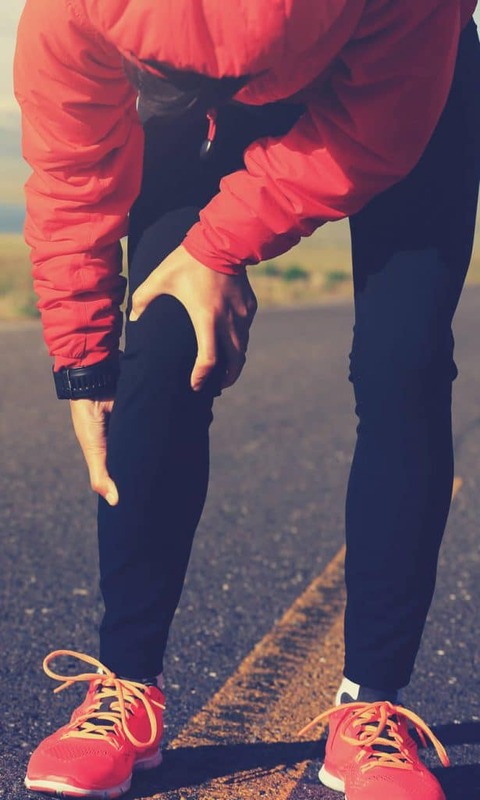 Knee pain can result from any of the following: ligament or muscle strains or sprains, sciatica, sports injury, arthritis, Osgood Schlatters or kneecap dysfunction. 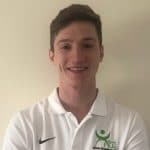 Ankle Pain: Whether your ankle pain is due to a biomechanical condition, an injury or a degenerative condition, the expert physiotherapists at APC will put in place a programme that will greatly reduce and even eliminate the discomfort you are experiencing. Foot Pain: Structural pain, muscle and ligament pain or pain caused by injury can all have a huge impact on how we experience discomfort in our feet. It is vitally important that we first assess where your pain is emanating from so that we can treat the injury or cause at the source. Whatever condition you may be suffering from, you can be assured that the team here at APC in Cork City and Fermoy, will be on hand to assist and guide you to recovery. 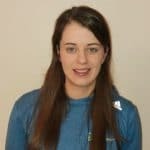 All of our physiotherapy treatment programmes are tailored to meet the requirements of each individual and take into consideration, age, physical wellbeing, ability and mobility. We want you to be the very best you can be.